Dubai Sports Channel has signed a partnership agreement with the Automobile and Touring Club (ACTUAE) for the UAE to boost the return of World Cup cross country rallying to the emirate next month. 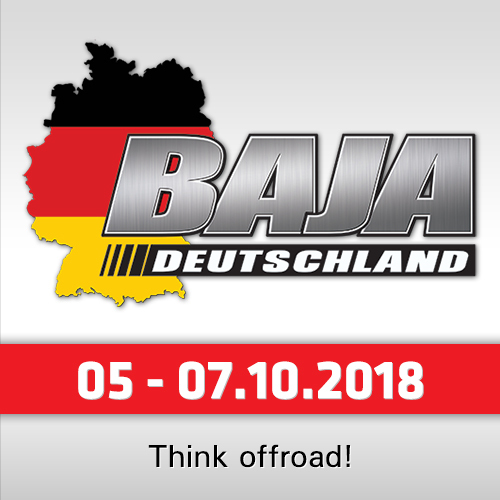 As a result of the deal, coverage of the "Dubai International Baja", launched last year, will reach a much wider national, regional and global TV audience. 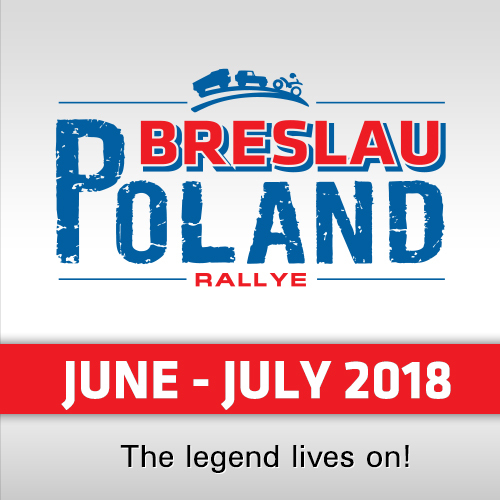 Taking place from 8-10 March, the event is the second round of this year’s FIA World Cup for Cross Country Rallies for cars and buggies and the opening round of the FIM Bajas World Cup for bikes and quads. The partnership agreement was signed by Rashid Amiri, Deputy CEO of Dubai Channels Network at Dubai Media Incorporated, and Mohammed Ben Sulayem, President of the ATCUAE and Emirates Motor Sport Federation, and FIA Vice President for sport, and was witnessed by Abdul Rahman Amin, Sports Channel Director, Dubai Media Incorporated. "We take pride in the role we have played over the years in showcasing Dubai as a world-class venue for sport, and are very happy to be formally extending the long standing working relationship we have with the ATCUAE," said Amiri. "We recognise the importance of this new event which has been created by the national motor sport authority to preserve the future of rallying in the UAE, and look forward to showing our audiences the excitement of cross country baja rallying. 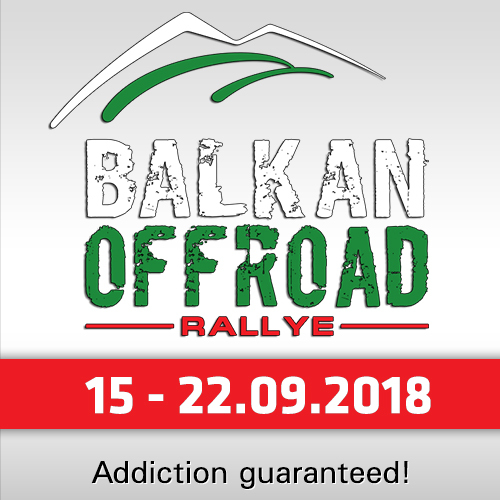 The international reach of our live coverage of the 2018 Baja will be maximised by our relationship with the European Broadcasting Union (EBU)." Mohammed Ben Sulayem said: "We're extremely grateful to Dubai Sports Channel for once again working closely with us to showcase the event, and Dubai as an international motor sport destination, to a huge audience at home and abroad. This an important part of the broad support and encouragement we receive from the Government of Dubai in our efforts to ensure a bright future for rallying."